For over 30 years, Duane Allen and his team have been manufacturing Pugmill mixers and accessories in Columbia, TN. Pugmill mixing systems are our only industry and our sole concentration. Our management team has unparalleled industry experience; and our small business nature eliminates time delays in the management process. 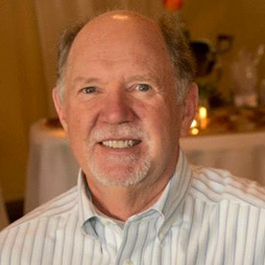 Duane has extensive experience with steel fabrication, custom design, and manufacturing. He grew up working in the family steel fabrication business. After college he worked for Monsanto Chemical, and started his own steel fabrication business in 1982. Duane graduated from Tennessee Tech with a degree in mechanical engineering. Jared joined Duane at Pugmill Systems in 2007 and has served in many roles through the years. He currently acts as general manager and has a hand in all facets of the business. 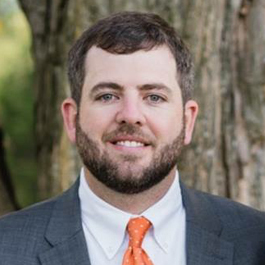 Before coming to Pugmill Systems, Jared graduated from Lipscomb University with a degree in Marketing/Management and worked as a neighborhood manager for a large, regional home builder. Cody graduated from NWSCC with an AAS in Design Engineering and has over 10 years of experience in machine design, military hardware design, material/particulate handling, industrial safety, and conveyor systems. Cody has served in multiple roles throughout his career. From a drafting associate at a small startup company, to managing a team of mechanical engineers on large Department of Defense projects. As a former office and accounting manager for a rock quarry and construction company, Carolyn understands end users’ requirements and tailors Pugmill Systems customer service levels to meet those needs. Stephen has a Mechanical Engineering degree from Tennessee Technological University and has over twenty-five years of experience in special equipment design, automation, project management, and manufacturing. At Pugmill Systems, Stephen oversees the design work, fabrication and final assembly of our equipment. He stays involved through all phases of the build, attending to details that insure the successful delivery of your machinery.